Through the use of eye catching photographs, video and engaging updates, we will professionally represent your restaurant or brand on Twitter, Facebook, Instagram, Google+ and other social outlets. Social media is not just a broadcast medium. As we help build your audience, we also interact with your community through conversation and listening. SEO is search engine optimization. Making sure your website shows up as high as possible for important key words that your potential customers are searching for daily. 85% of consumers use the internet to find local businesses. 50% of the searching people do on their mobile phones is for local products and services. Having your business show up naturally at the top of local searches for the type of food or services you offer is more important than ever. For almost 20 years we have been helping businesses optimize their websites for search engines. If you or your staff has the time to properly manage your social media presence, we can come to your location and train employees so they have the tips and tools to represent your business on all of your social channels. 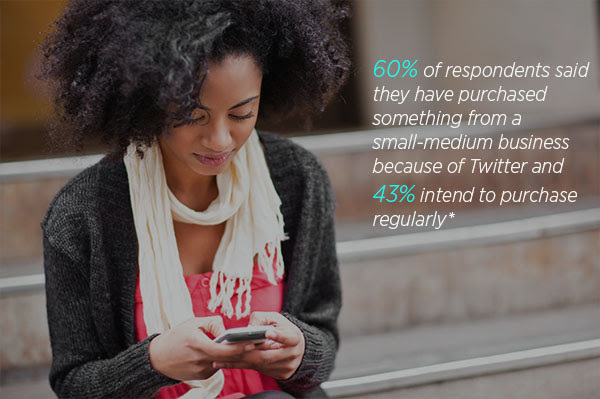 We can teach you best practices for posting on Twitter, Facebook, Instagram and more. The social web is a very visual place. From the image centric Instagram to pictures of food posted to Facebook that make your mouth water. As part of our service, we hire one of the best food photographers in the Sacramento region to make sure your food is showcased in the best possible manner. We can capture beautiful photography of your seasonal dishes and your menu staples so you’ll have proper imagery to share online. With almost 20 years experience building and managing websites, we can make sure your website is always up to date with the latest menu changes, specials and events. We can build you a full website for your business from scratch, upgrade your existing website, or just take over the management of your current site so that the correct information is always being shown to your site visitors.